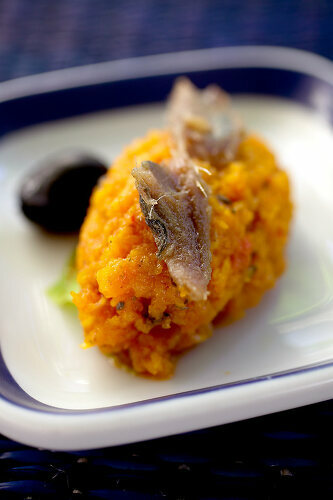 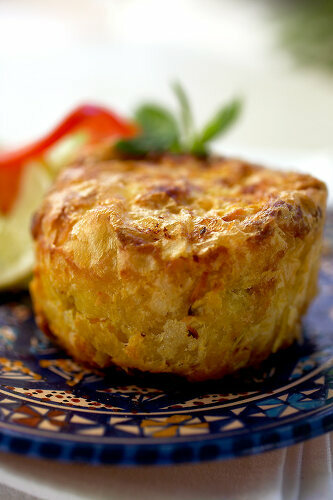 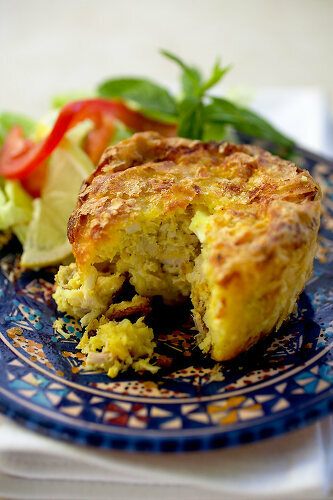 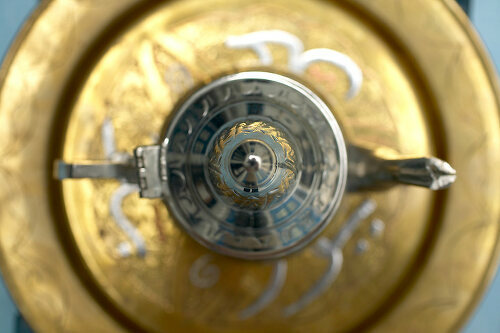 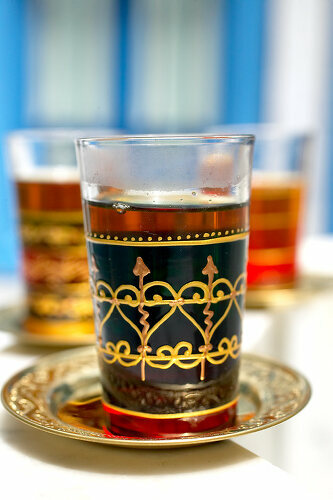 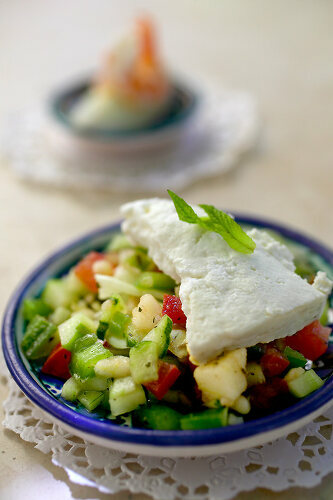 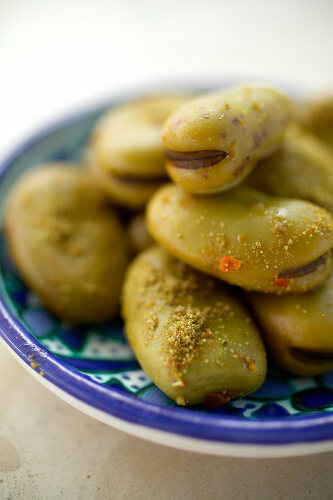 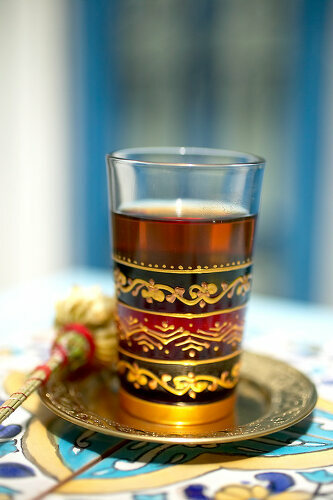 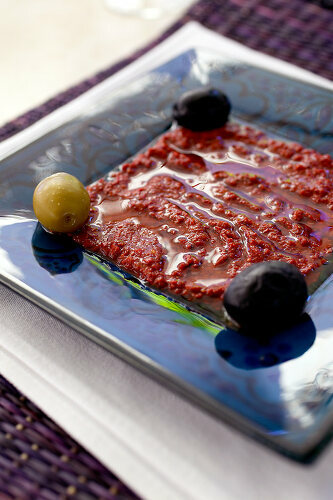 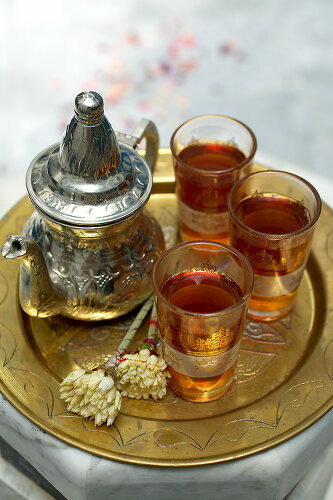 Sun drenched foods that evoke the elegant and exotic dishes of Tunisia. 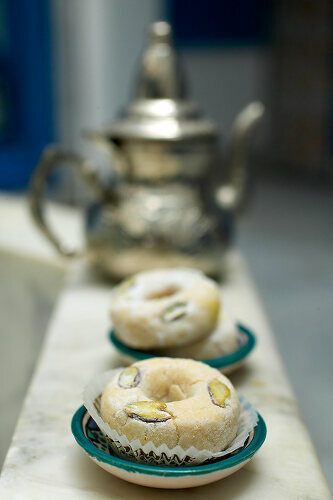 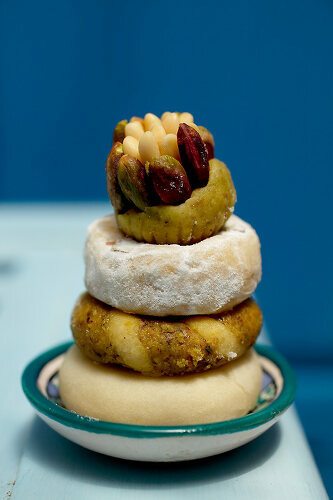 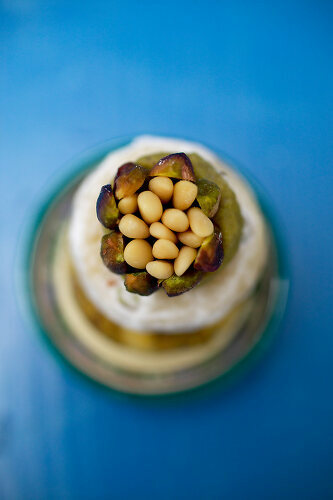 Spicy harrissa or an elegant dessert chock full of pistachio and pine nuts bring back summer. 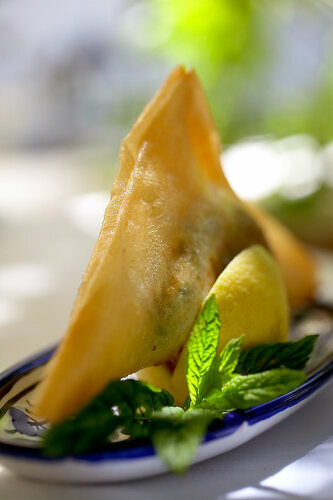 Top them with mint or jasmine tea for a treat you won’t forget.